What does sexual violence remind you of? Screams, pain, violence? Well, I’m not trying to cage those emotions in a single line of thought but any method of exploitation deserves the hardest of glares. Sexual violence through its grimmy intensity can leave scars that can impair your existence for good. 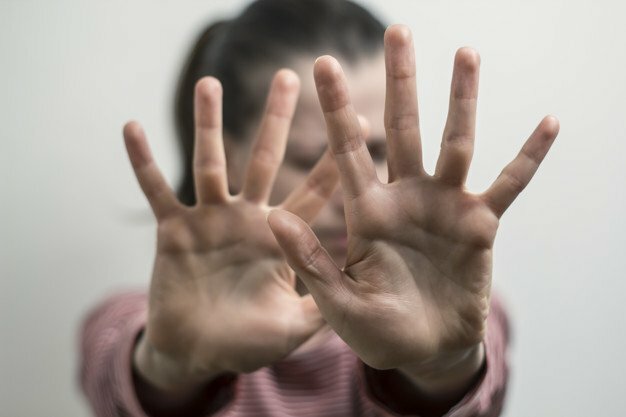 According to a report by the Center of Disease Control, 1 in 4 women, and 1 in 10 men have been subject to some form of sexual violence in their lifetime. While such heinous acts are condemnable, they do need all the attention. And, 420 doctors in Los Angeles recommend the use of cannabis to heal the negativity of sexual violence. How can sexual violence impair you? Sexual violence is not supposed to be taken lightly—at any cost! It can leave imprints which change your overall personality for good. If the scars are not taken care of it can leave you on the brink of depression and lasting anxiety. Episodes of sexual violence directly affect the brain. Sexual abuse is a form of intense trauma which can disrupt the pathway between adrenal glands and the brain. This results in the overproduction of stress hormone cortisol which induces a rise in blood pressure and sugar. Also, it decreases your immunity thereby increasing your affinity to contract infections and diseases. Prolonged existence of such a state can impair the adrenaline functionality and lead to sexual dysfunction. There is substantial evidence which suggests that traumatic patients have a disproportionate neurotransmitting mechanism too. The neurotransmitters glutamate and serotonin experience disrupted signalling which can cause recurring traumatic memories and stress. Most traumatic patients have excessive outburst of emotions and heightened activity which deviates from the norm. Cannabis has the required properties which makes it useful in suppressing this over-activity in the brain. How exactly does it achieve that? This mechanism works through the presence of the endocannabinoid system. The ECS has a network of receptors throughout the body. CB-1 and CB-2 are the two main receptors that mark their presence. The CB-1 receptors are present mainly in the brain while CB-2 receptors are widely spread in other vital organs of the body. When medical cannabis is ingested or smoked, the active compounds THC and CBD, interact with these receptors to induce therapeutic changes in the body. The traumatic patients have constant anxiety, pain, memory issues, mood swings and eating disorders. Cannabis by influencing the endocannabinoid receptors to impart anti-inflammatory properties thereby subsiding pain and providing the much needed relief. There are substantial studies which can point to this effective use. 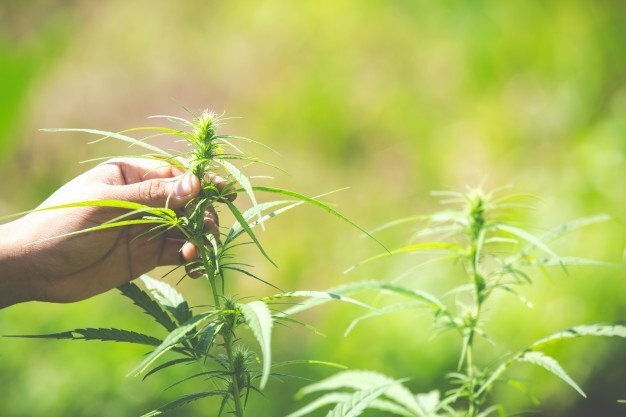 Dr. Cutler and her team conducted a study in 2018 which showed that the use of medical marijuana can alleviate symptoms of anxiety, stress, depression and mental disparities. Overtime, the use of cannabis can significantly elevate your mood and keep you in a stable mental state. It can help you sleep better and eliminate any pain and traumatic memories you may have. There are a lot of strains which are suited to bring this therapy and 420 doctors in Los Angeles can help you in recognizing the best suited strain for you.